“A solid material that is typically hard, shiny, malleable, fusible, and ductile, with good electrical and thermal conductivity”. No, we aren’t talking about your relationship with your man…we’re talking about metals ! As we embark on the 2017 wedding season, it’s apparent some trends are crossing over from last season. 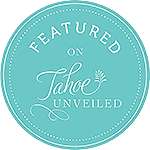 One of those trends are metals; whether its iron, gold, silver, copper, or aluminum, these versatile components are a must have on your special day. These metals can be found in any shapes or sizes; silverware, plates, cake stands, signature drink glasses and even as accents in your bouquet. 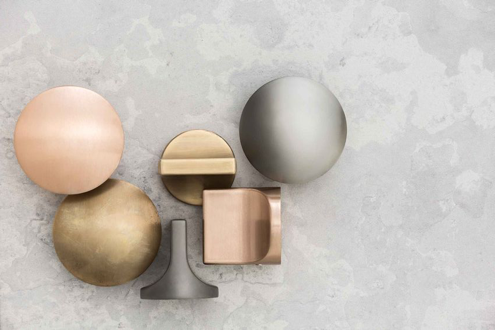 Luckily, all metals complement each other; so don’t hesitate on layering or combining different metals. 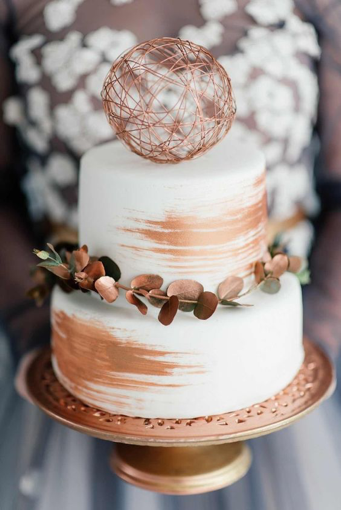 Get creative with your cake table, put your three-tier ivory cake on a rose gold cake stand and share your romantic or messy cake cutting moment using a pewter serving set. Creativity is key! Mixing metals and colors is a great way to express yourself while sticking to your style. Whether your theme is bohemian, formal, vintage, or tropical, metals can complement any style. 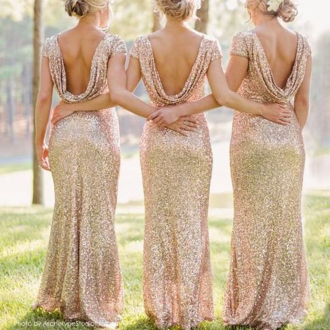 Another way to incorporate this idea of mixing metals into your big day is in the bridesmaid’s dresses. Mix and match solid color dresses with sparkles or metallic dresses; this also gives your girls the chance to express their own styles. If this is too flashy for your beach ceremony, have your girls rock some shiny or sparkly sandals. 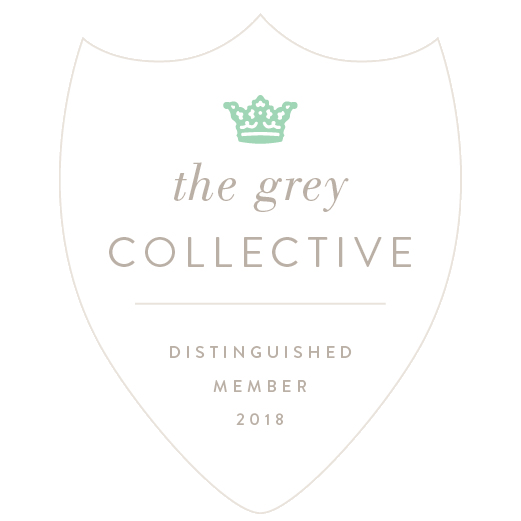 Whether you’re a DIY bride or a professional online shopper with a million purchased email confirmations, metals are friendly tools to use to add special little touches. Don’t restrain your creativity when it comes to your big day, after all it is one of the biggest days of your life. 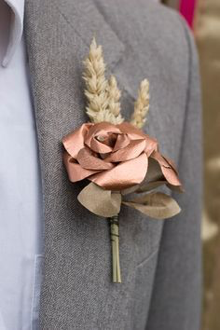 So, express your style in a way that represents you and your groom. Wow your guests with a pop of metal here and there; it will be that hidden gem that will keep them in awe all day.